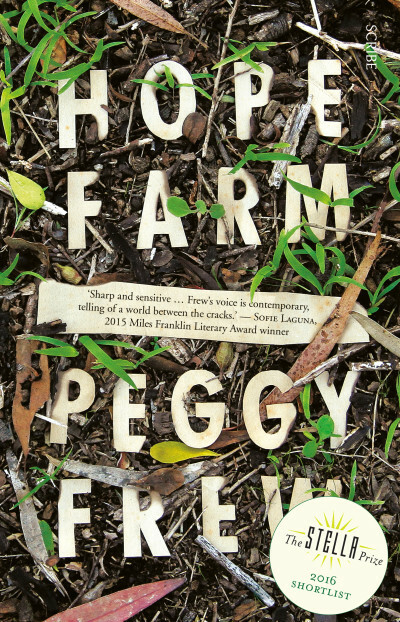 Peggy Frew’s Hope Farm has been shortlisted for the 2016 Miles Franklin Literary Award! 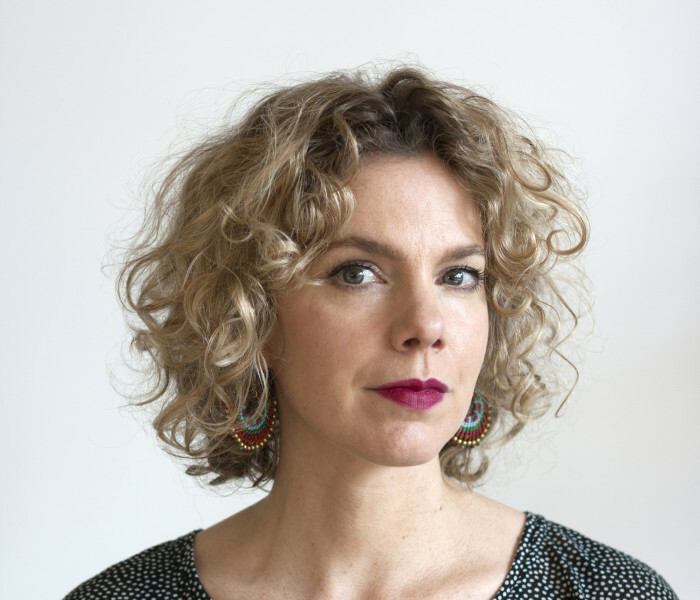 The Miles Franklin Literary Award is Australia’s most prestigious literature prize and is awarded each year to a novel which is of the highest literary merit and presents Australian life in any of its phases. Hope Farm is a devastatingly beautiful story about the broken bonds of childhood, and the enduring cost of holding back the truth. 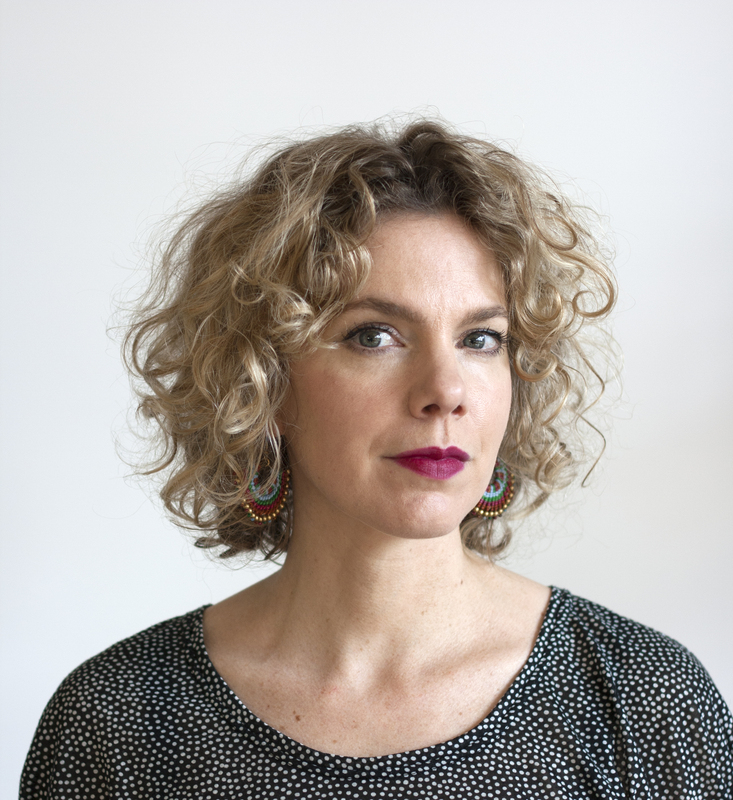 It was shortlisted for the Stella Prize earlier in the year, and has received much praise for its delicate handling of fragile family connections. Scribe sends its warm congratulations to Peggy on this esteemed nomination, and to all the shortlisted authors and publishers. For more information on the award and this year's shortlist, head to the Miles Franklin website here.